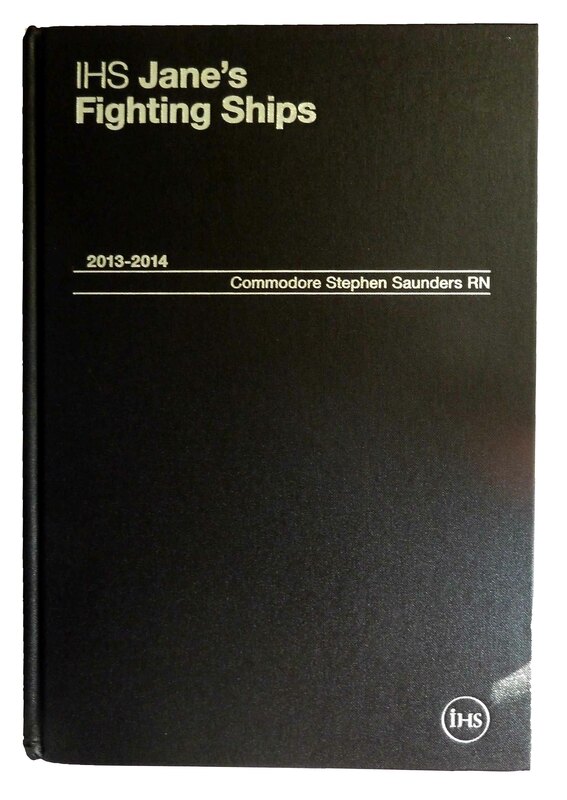 I have just received my complimentary copy of this years Jane’s fighting Ships. I am glad to see that most of the photos,I have shared through this blog are also found their place in this extraordinary book too. Every year since 1991, I feel the same excitement and joy when hold that years edition for the first time. The Turkish defence magazine Defence And Aerospace run two photos that I have taken, in their last issue. Both photos show the newly installed VLS on the Gabya (ex Perry) class frigates. The magazine is about to hit the newsstands soon. Don’t forget to buy the January 2013 Issue of Warships International Fleet Review. I am on the cover. Mr. Guy Toremans did the interview with the CO of F-511 TCG Heybeliada and toured the ship. 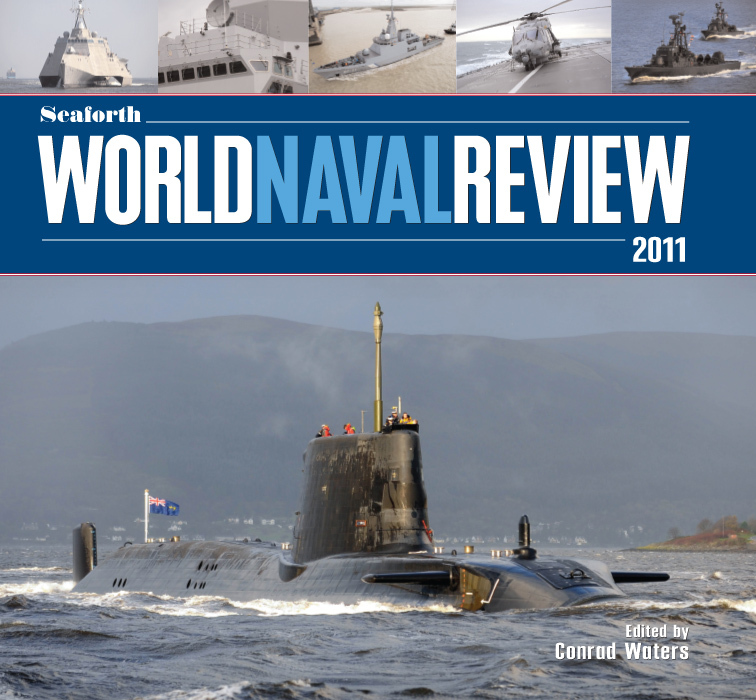 The 2011 edition of Seaforth World Naval Review has been published. Though it was launched just 3 years ago, it has established a good reputation among enthusiast, researchers and students of maritime issues. For the first time, this edition has an 8 page chapter devoted to the current operations and ship acquisition projects of Turkish Navy and it was written by yours truly. I am very exited to see my name to be listed as a contributor among some of the most influent and prolific writers on naval subjects such as Norman Friedman, Scott Truver, Mrityunjoy Mazumdar and Conrad Waters. I have enjoyed writing about Turkish Navy for Seaforth NRW very much, so I hope you will enjoy reading it. The book can be bought from amazon.com or directly from Seaforth Publishing. 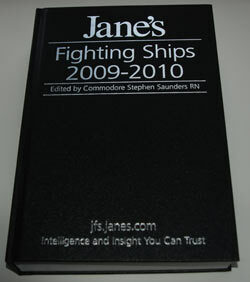 Yesterday I have received my personal complementary copy of Jane’s Fighting Ships. This year I am happy to see that my photos of USS McFaul and WHEC Dallas were printed. I have taken the photos of both ships when they were passing through Bosphorus northbound, shortly after the Russo-Georgian War. I am also happy to see that one of the photos of a very good friend of mine, Arda Mevlütoğlu, was published as well.